Vintaj has arrived! 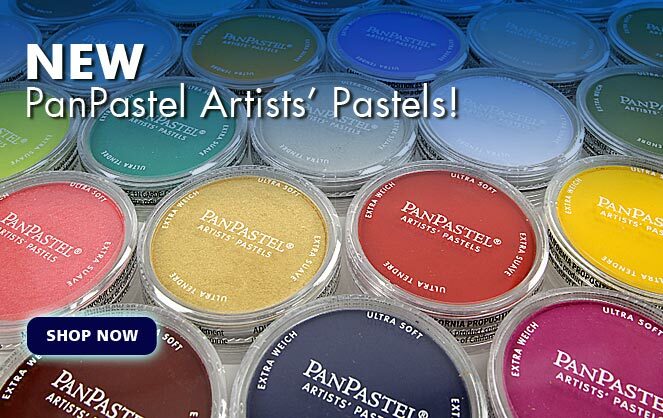 Add exciting color to your creations with new Vintaj Patina and Glaze. 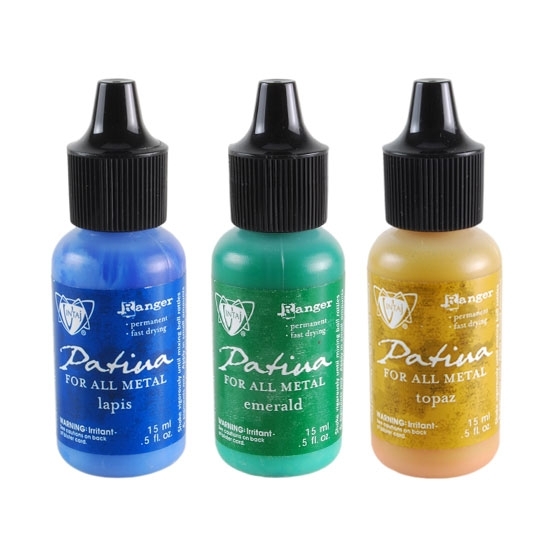 Vintaj Patinas are permanent and opaque inks specifically designed for metals. Available in 25 Colors and 9 assorted color packs, Vintaj allows you to mix and match your favorites to define your designs. 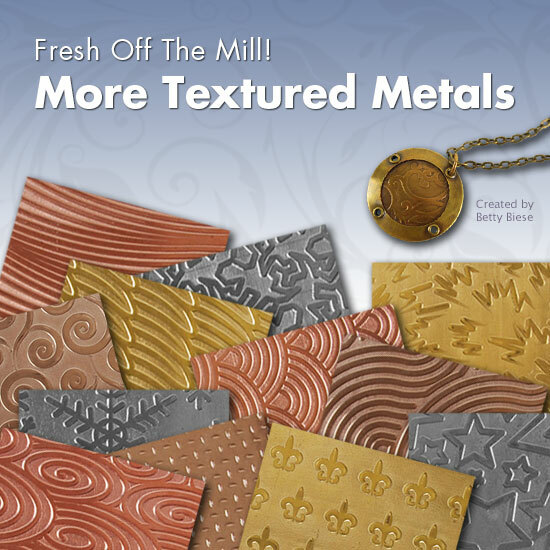 Vintaj adheres to all metal and creates beautiful, durable patina effects. 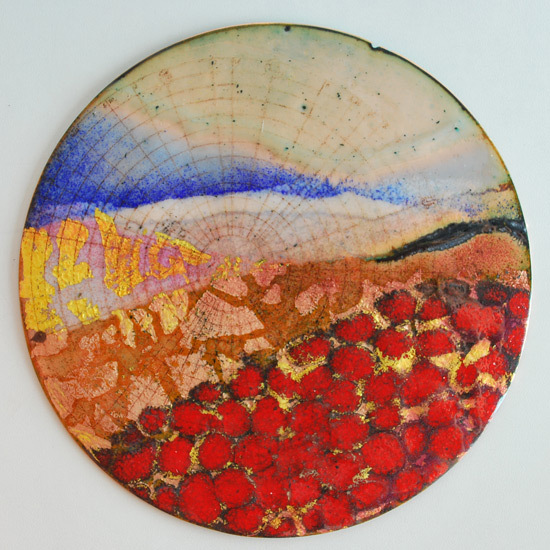 Create your own color schemes by using different patinas. Shop the huge selection of Vintaj Patina and Glaze today to make your jewelry creations stand out from all the rest. 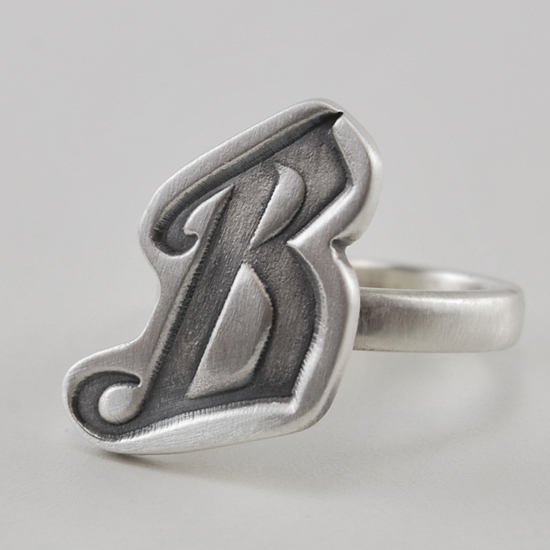 Watch our new Vintaj tool demo and learn how to add beautiful and permanent color to metal! Previous post: August Random Review Winner Next post: All Orders This Weekend Get a FREE Cool Tools T-Shirt!